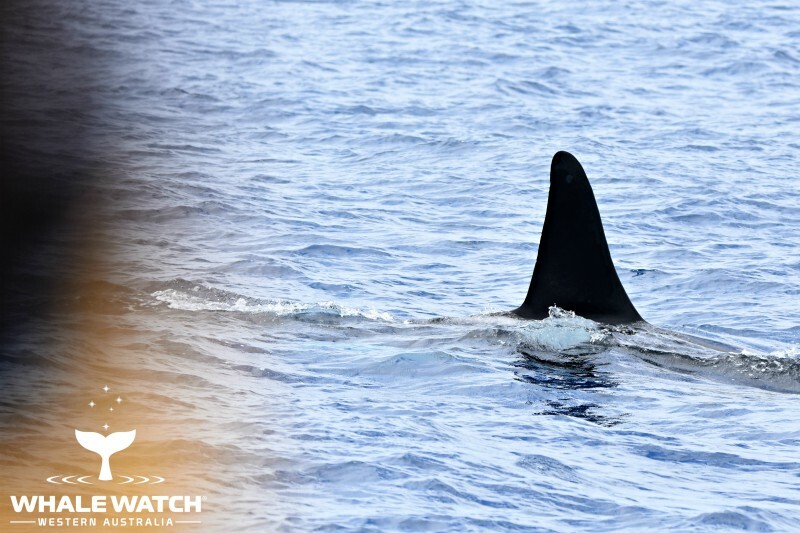 Foraging Orca in the Bremer Canyon were busy today as hundred of seabirds followed their every move including a beautiful juvenile Wandering Albatross who came soaring in. 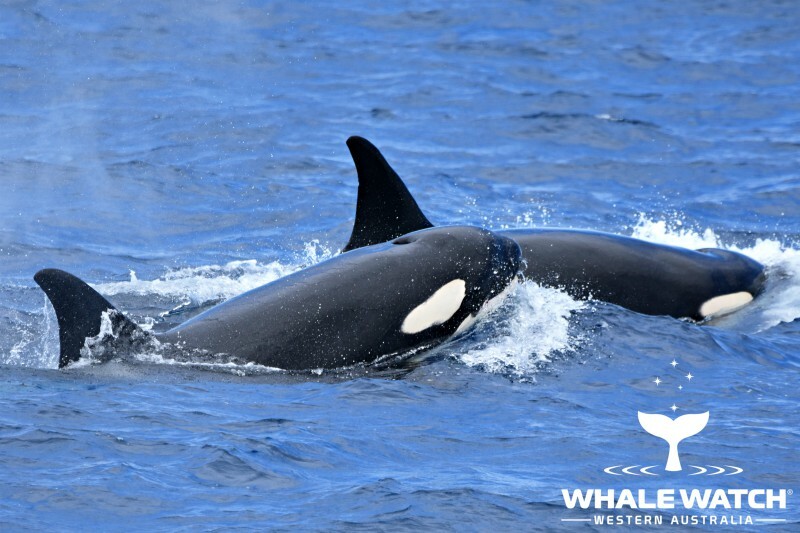 A familiar face surfaced just ahead as Lucky and her pod spread out and were covering some ground as they searched the canyon for their next meal. 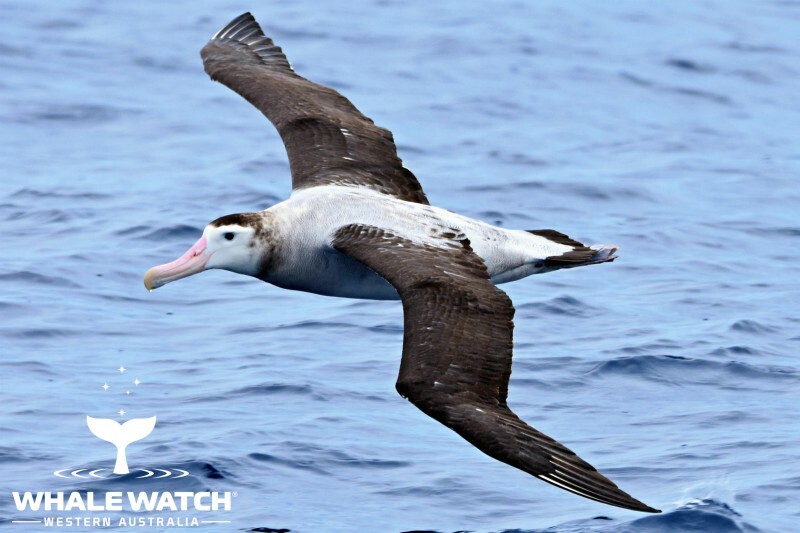 The seabirds became more focused and soon started to congregate as some of the family members stopped beneath them and began to feed a few meters below with scraps left on the surface causing the Shearwaters to dive in a great hurry! 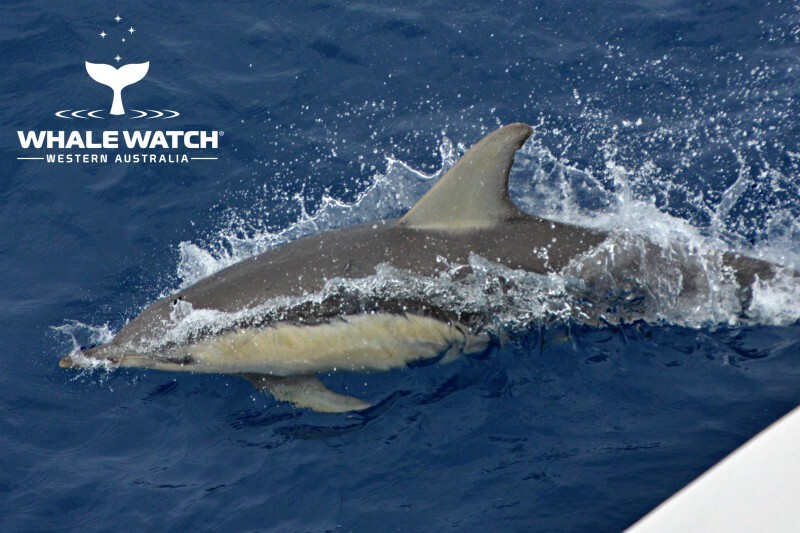 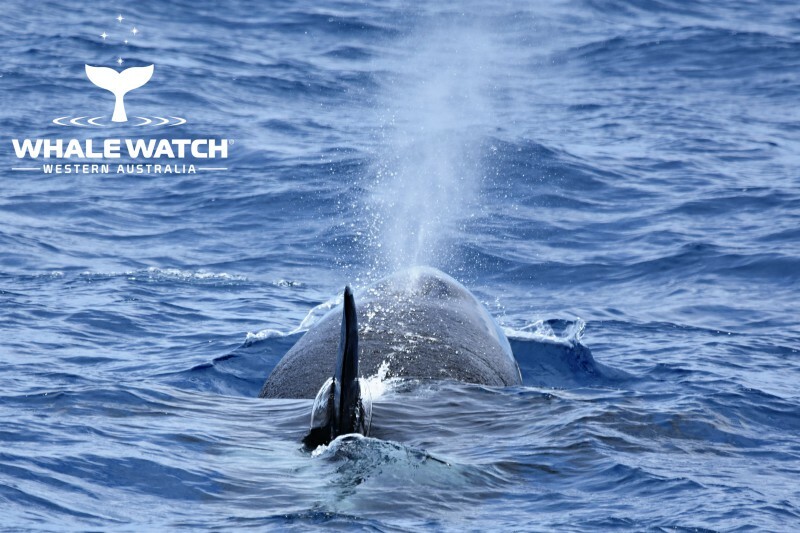 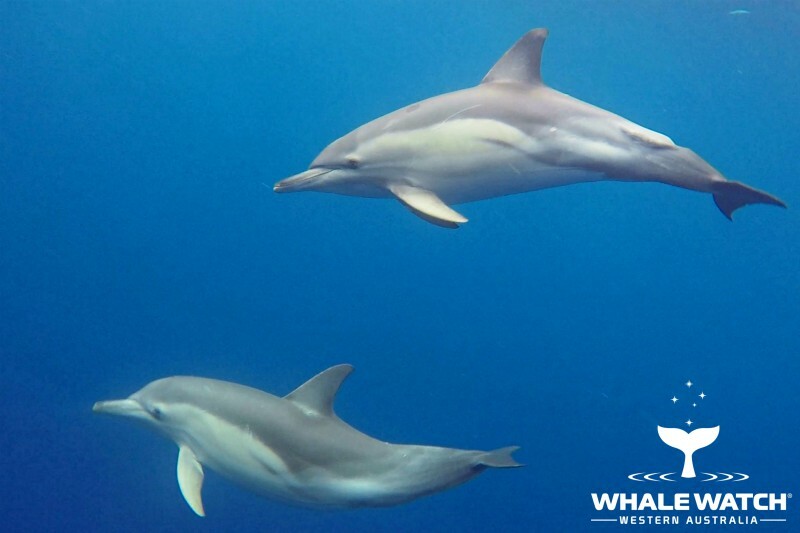 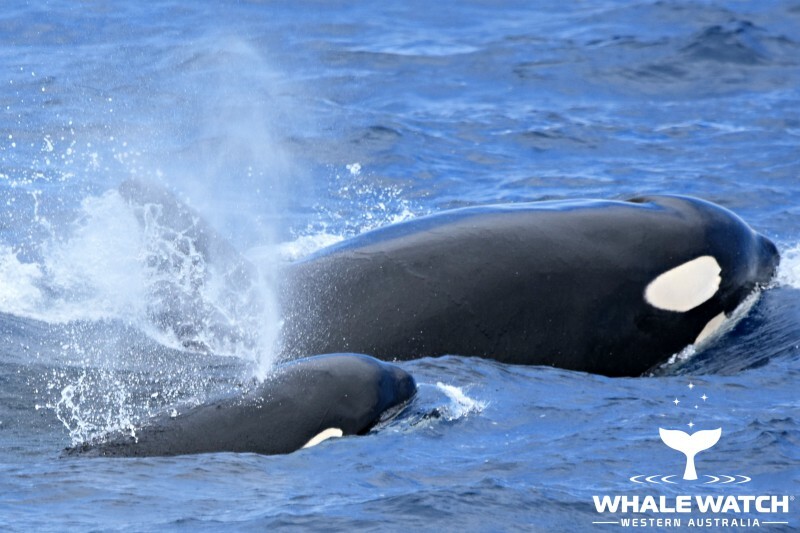 A large male who was one of three others in the pod looked very much like an individual known as WA065 and this young male has done a lot of growing since we last sighted him. 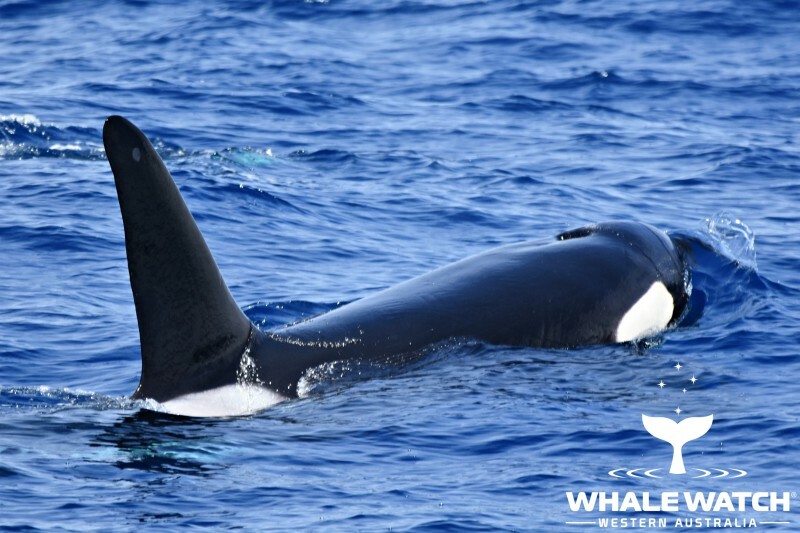 A big, strong dorsal fin has developed and he is now looking like a very good candidate for the female Orca in the Bremer Canyon looking for a suitable mate. 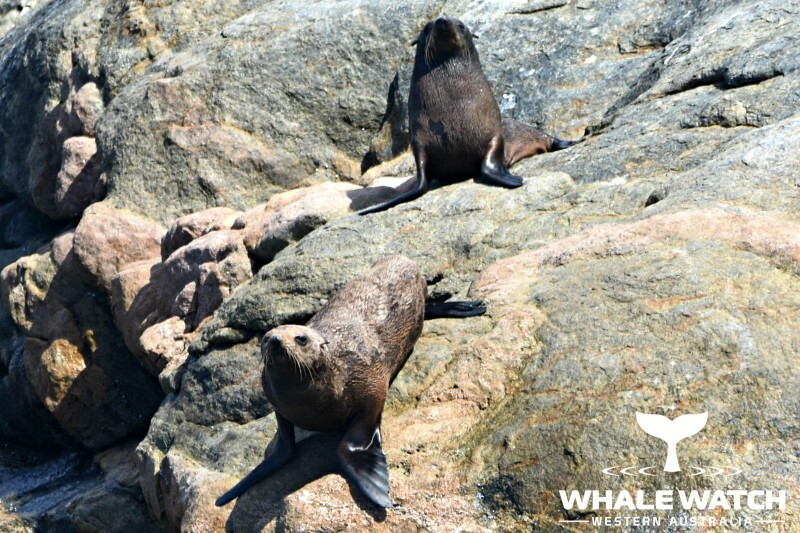 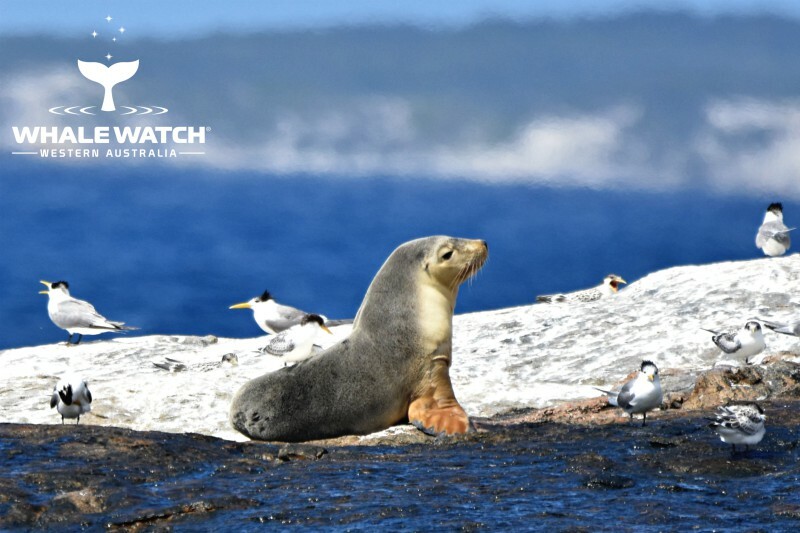 The Australian Sea Lions were enjoying their usual relax on Glasse Island and today they had company with two very cute New Zealand Fur Seals hugging the waterline and finding a spot on the island away from the noisy Terns!